The Long Island area is known for its intense summer heat and humidity – and extreme winters. Now, a new USA Insulation franchise is set to improve the 1 million under-insulated homes in the region. 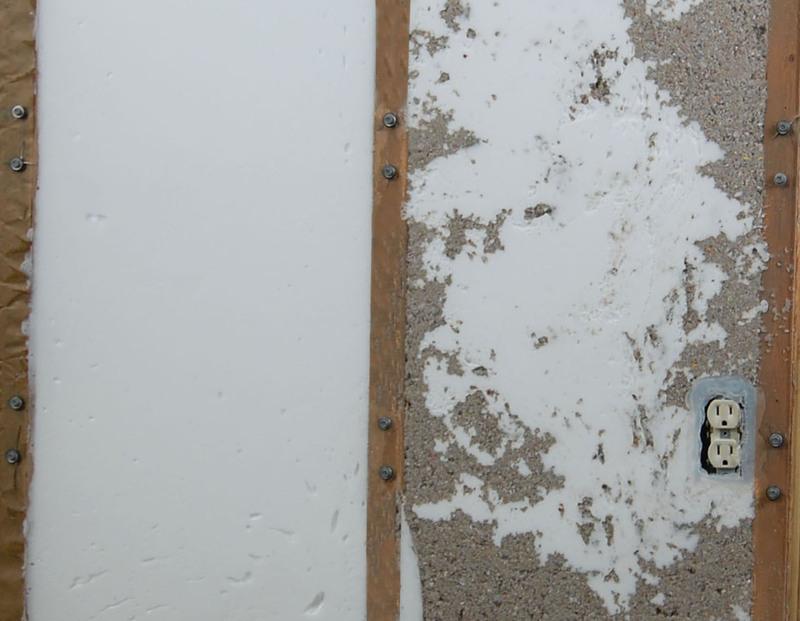 With a proprietary injection foam insulation product ideal for retrofitting existing walls – without creating irreversible damage to the home – Long Island homeowners can increase comfort and savings. Spend less on utility bills in summer and winter. Enhance the performance of the air conditioner and furnace, helping them last longer and require fewer repairs. Better soundproofing, reducing noise by as much as 80 percent. 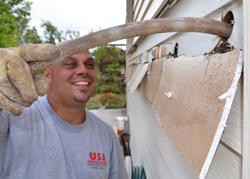 About USA Insulation: USA Insulation, headquartered in Cleveland, Ohio and with franchises throughout the country, has insulated over 50,000 homes nationwide since 1985. In addition to Premium Injection Foam, USA Insulation also offers air sealing, and attic and spray foam insulation. Injected as liquid, USA Premium Foam conforms to the contours of any impediments in the wall cavity.Installation--Foam flowing around electrical outlet Installation--Foam applied over existing blown-in insulationUSA Premium Foam can be applied over existing blown-in insulation, filling the voids left by this type of insulation.